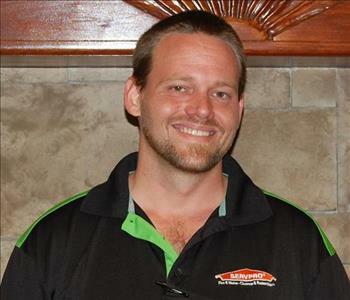 Jarad Watts is the Operations Manager at SERVPRO of South Greenville County. Jarad is a former Property and Casualty adjuster with four years of property claim handling experience with Travelers Companies. His in-depth knowledge of the insurance claim process provides a steady hand and guide throughout the most unnerving and confusing ordeals that our customers have to endure. His belief is that trust built between the service provider, insurance carrier, and the customer is paramount to providing the type of service our customers deserve and expect. Ben Wilson is one of our talented production managers at SERVPRO of South Greenville County. 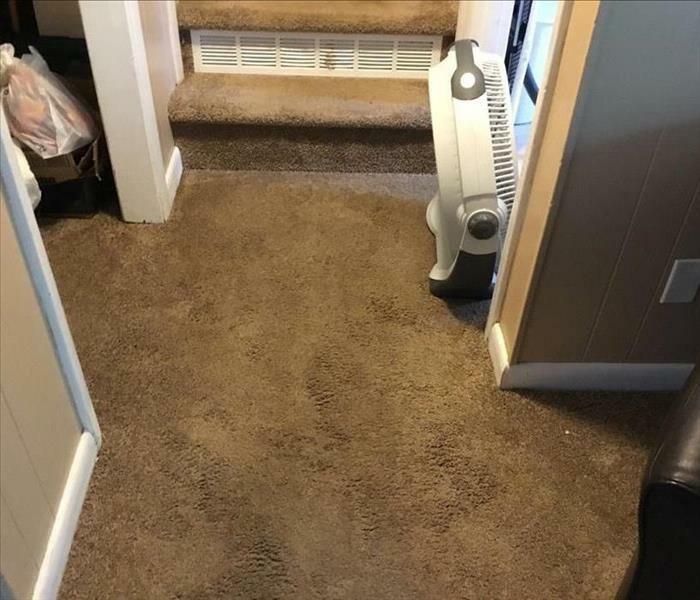 He holds certifications from the Institute of Inspection Cleaning and Restoration (IICRC) in Applied Structural Drying and Water Damage Restoration Technician. 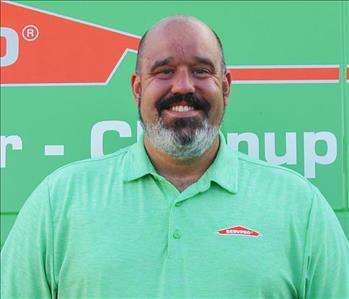 Ben joined SERVPRO of South Greenville in April 2018 as a crew chief but was promoted to production manager later on. 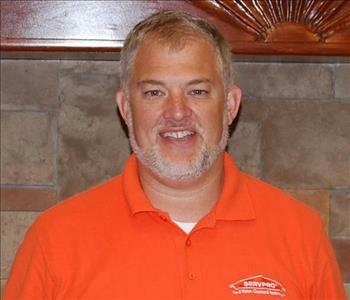 Jeff Kittle is the Sales and Marketing Representative at SERVPRO of South Greenville County. Jeff has been with SERVPRO of South Greenville County for eight years. He is a member of Clemson Rotary and is on the board for the Easley Chamber of Commerce. Jeff is also the community service board chair for Clemson Rotary. 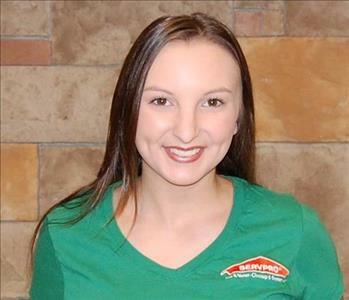 Rebecca Parham is the Social Media Specialist at SERVPRO of South Greenville County. She holds a bachelor’s degree in communications from Coker College. Rebecca ran multiple social media campaigns while interning at Coker College’s Marketing and Communications Department. She is very excited to be a part of SERVPRO of South Greenville County’s team.